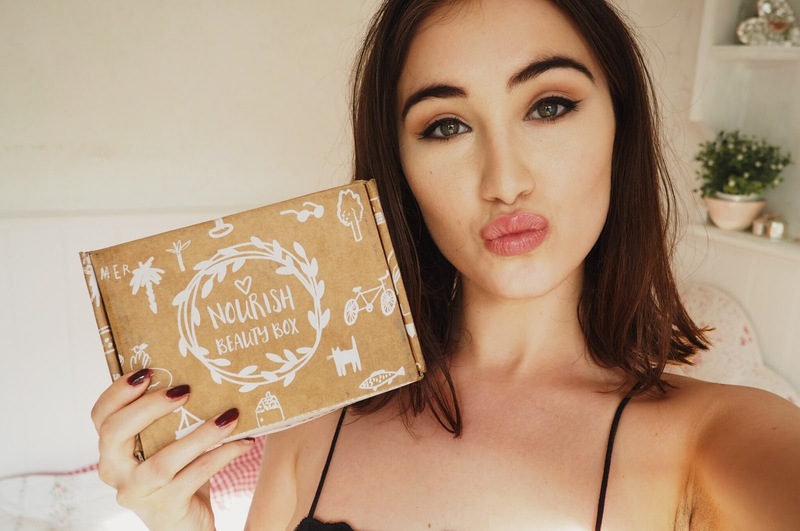 JUNE NOURISH BEAUTY BOX. - CRUELTY-FREE BECKY. CLICK HERE TO WATCH MY JUNE UNBOXING!